This template is compatible with Joomla 3.x / VirtueMart 3.0.0 and higher. Bored with default VirtueMart 3 administrator interface? Then VMADMINLAB could be your choice. VirtueMart 3 admin template VMADMINLAB will change the way that you will work with the VirtueMart 3 admin. It is fully responsive admin template built with Bootstrap 3+ Framework, HTML5 / CSS3 and better optimized for more speed, we used 1 image (virtuemart logo) in this admin template. For the best experience, we recommend using ISIS Joomla Administrator Template. Go to Admin Joomla > Extensions -> Extension Manager -> Upload Package File tab. Click the Browse button and select the zip package on your computer. Click the Upload File & Install button. Go to Admin Joomla > Extensions -> Extension Manager -> Plugin Manager -> Open VMADMINLAB plugin. 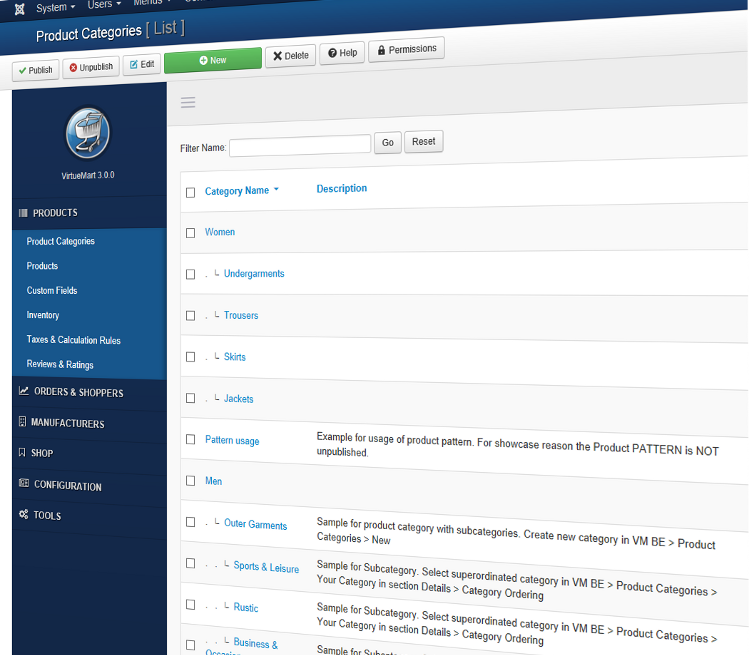 Admin Template for VirtueMart 3 Updated! With the new drop-down menu feature you can easily check latest orders. More new features coming soon. Really great stuff! .. There really are some layout things that shoudl be corrected in VM3 core though. As some things are laid out very strange. 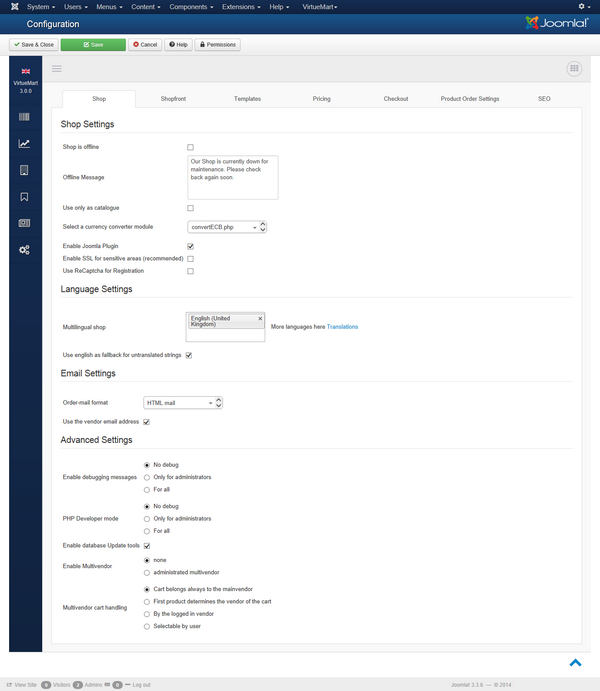 But this does help som on the way to a polished admin interface. Hi Claesbas. Thanks for your comment. VirtueMart 3 Administrator template has been updated to version 1.2. Many CSS bugs have been fixed. VirtueMart 3 Administrator template updated with a small JInstaller bug fix. The VMADMINLAB works in the frontend? Linelabox should contribute the VMADMINLAB template to the core (and community) of virtuemart. I think this is good and one way to thanks for effort of virtuemart's community. 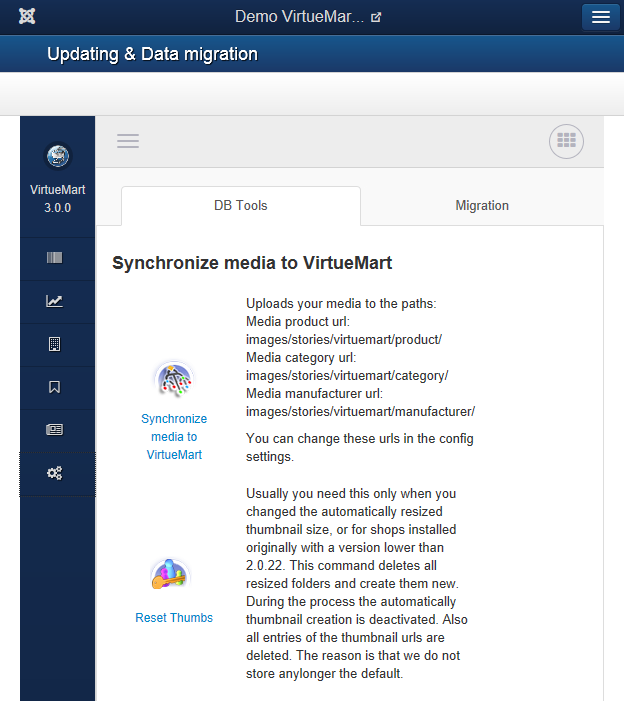 when updating Virtuemart to the latest versions, the template is not working anymore, any solution? Yes, and if there is any other solution available. Eg, a new VM admin template please...? 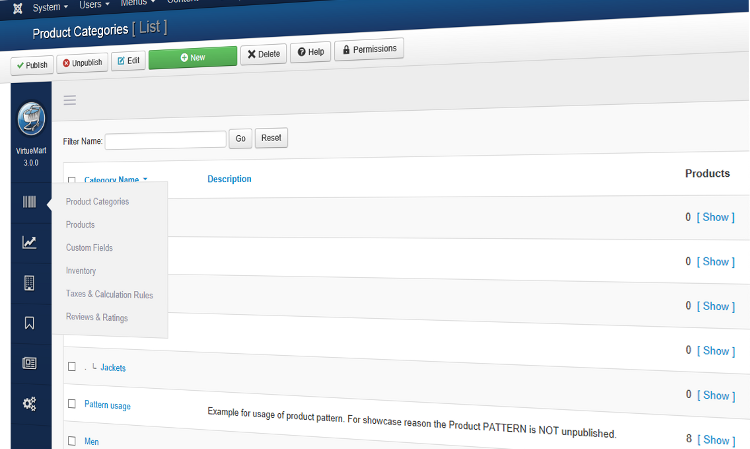 Now the https://www.linelab.org/extensions/joomla-extensions/virtuemart-3-admin-template-adminlab-detail is working for latest Joomla 3.9.x ? Can we see a demo please?